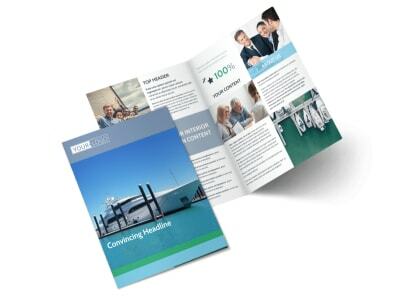 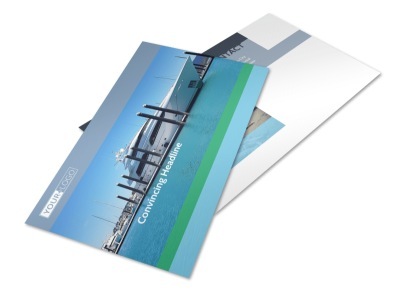 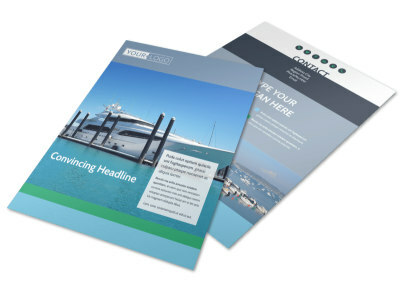 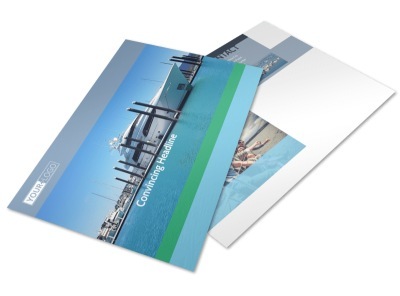 Customize our Marine Insurance Flyer Template and more! 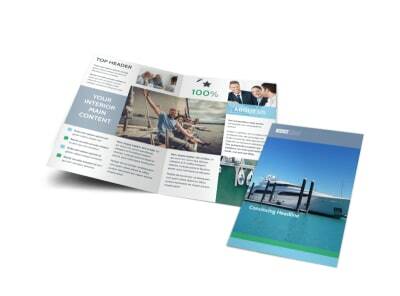 Advertise available coverage options for boat owners with marine insurance flyers that give them the four-one-one on policies that you offer. 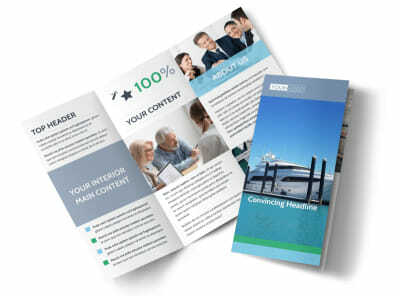 A color scheme, layout, text, and more. 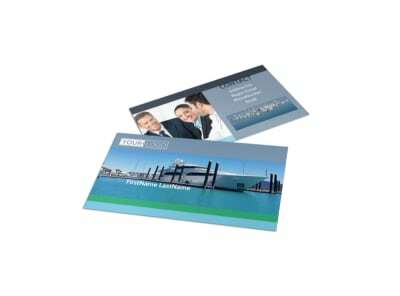 Add photos or graphics to drive home your message, and then insert the details of a special offer or an invitation to request a free quote. 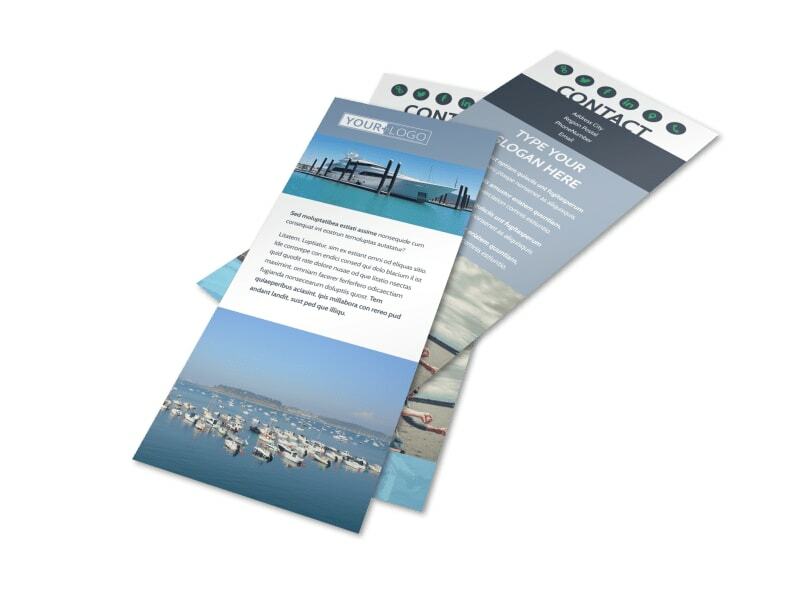 You can print your flyers from your own location to get them in hand and distributed faster, or you can opt for our professional printing services to put a polished finish on your project.